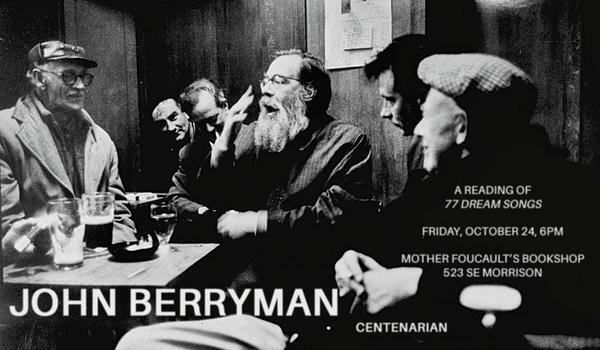 John Berryman is turning 100! And you aren’t. So on Friday, October 24, let’s all go down to Mother Foucault’s and drink 100 drinks for Henry.